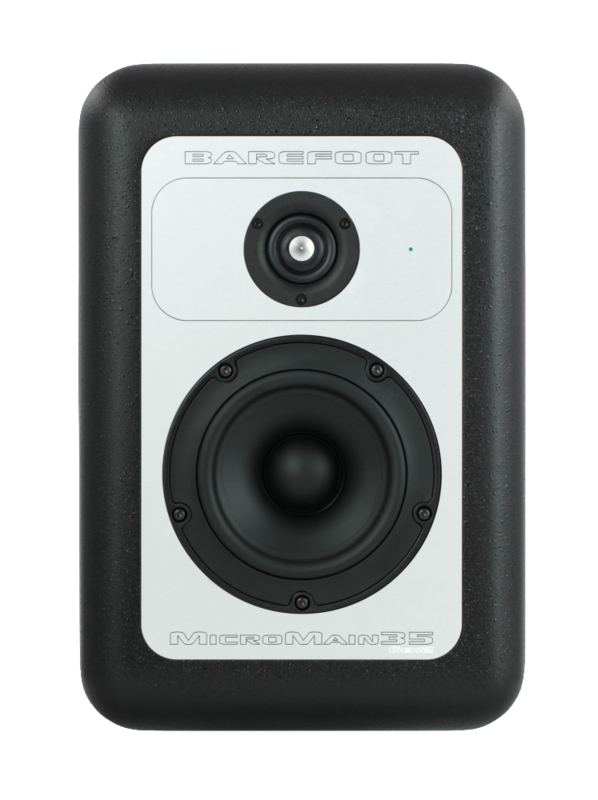 (THIS PRODUCT HAS BEEN DISCONTINUED) Barefoot Sound is proud to offer the second generation MM35. 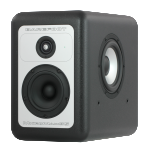 Now featuring our amazing MEME™(Multi Emphasis Monitor Emulation™) technology, the MicroMain35 Gen2 precisely models the essential response and translation characteristics of other classic studio monitors, simply with turn of a knob. 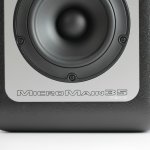 If this weren’t enough, the renowned MM35 is augmented with advanced new electronics and drivers giving it even greater dimension and transparency across the entire audio spectrum. 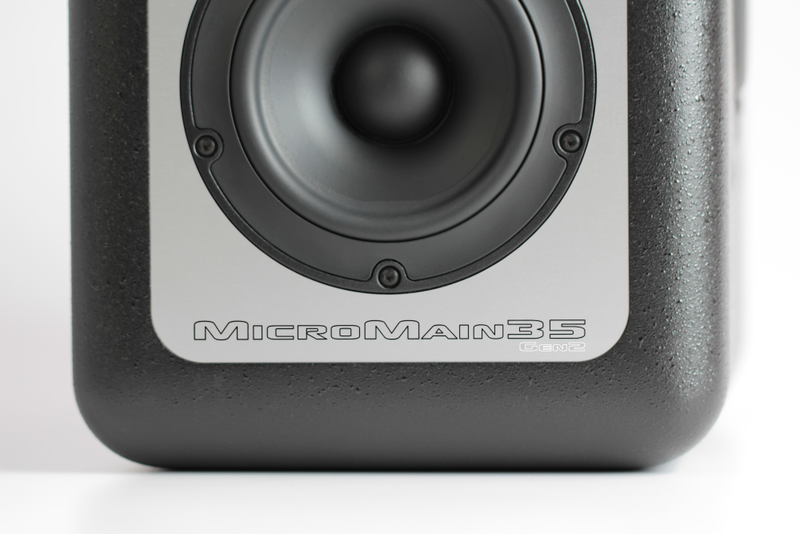 The MicroMain35 Gen2 is a 3-way active system with 4 drive units housed in sealed enclosures spanning 35Hz to 45kHz with vanishingly low distortion, breathtaking dynamic range and ultra-fast transient response. The ring radiator tweeter is incredibly detailed and produces very wide dispersion out to its highest frequencies. The new 5.25″ midbass features a phalanx of advanced technology, yielding midrange detail that rivals any driver on the planet. Barefoot has teamed up with the brilliant Bruno Putzeys of Hypex to develop the powerful and completely transparent amplifier stage of the MM35 Gen2. Melding the system together is a groundbreaking new DSP crossover that has taken Thomas Barefoot more than 4 years to develop. 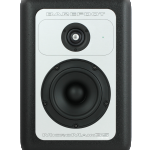 With beautifully designed high end converts and cutting edge proprietary filtering techniques the MM35 Gen2 sound stage is seamlessly coherent and deeply revealing. MEME™ Technology: Despite the advantages of high resolution monitors, Thomas Barefoot realizes that many engineers still use their NS10M’s † and mix cubes as secondary references. These speakers have long traditions and people find them familiar and useful for focusing in on certain aspects of their mix. However, crowding one’s console with those extra boxes degrades the sound field of the primary reference monitors. Not to mention, they are no longer manufactured, they need amplifiers, cable runs, and they consume more studio space. 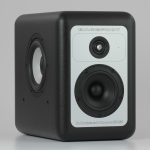 The solution is to make the MM35 sound and translate like those speakers. With the turn of a knob one can switch from the MicroMain35’s brutally revealing “Flat” response to the warmer and sweeter “Hi-Fi” setting, generically emulating the sound of some high end consumer audio gear. 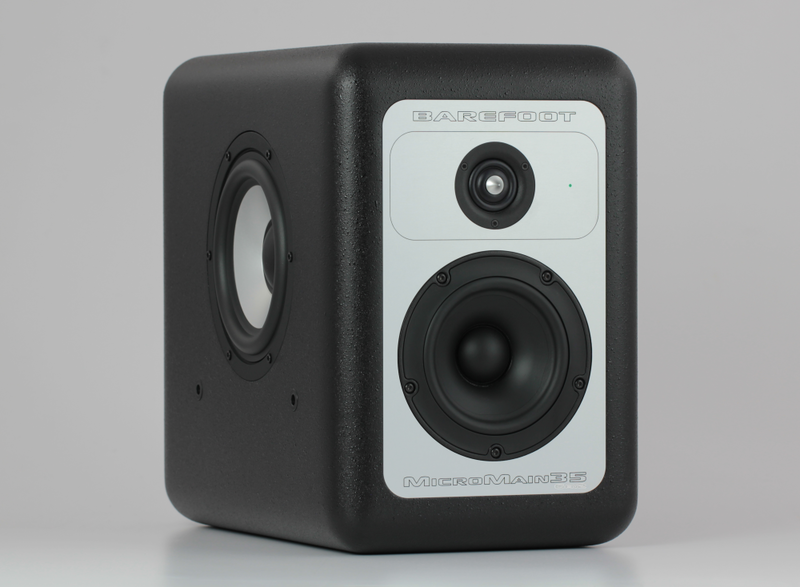 More specifically the “Old School” setting closely emulates the sound of the NS10M nearfield, while the “Cube” setting emulates the mid-centric sound of classic mix cubes The idea is not to perfectly replicate every subtle quirk of these venerable old speakers. That would be impossible. 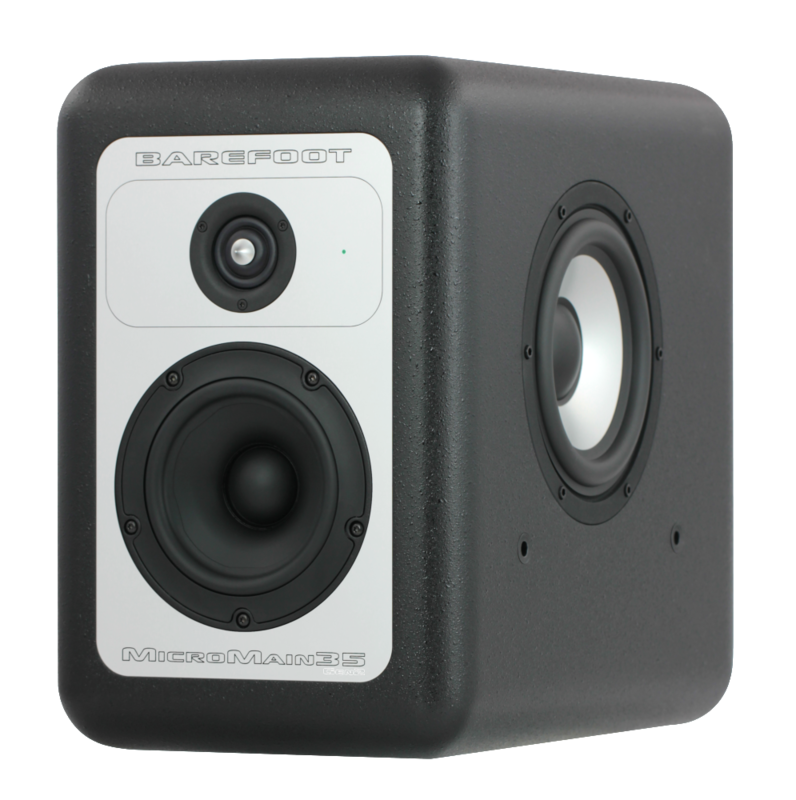 But the MM35 Gen2 can capture the essence of how they behave and translate, modeling their frequency, phase and transient responses, dynamic compression and even specific distortion components. 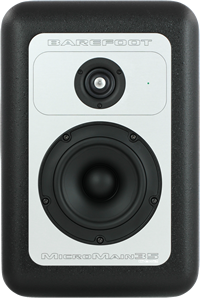 If you know how to work on these speakers you will feel very comfortable working on the new MM35’s emulation settings.